Rasdhoo or Rasdu island is an ultimate diving heaven in the Maldives. 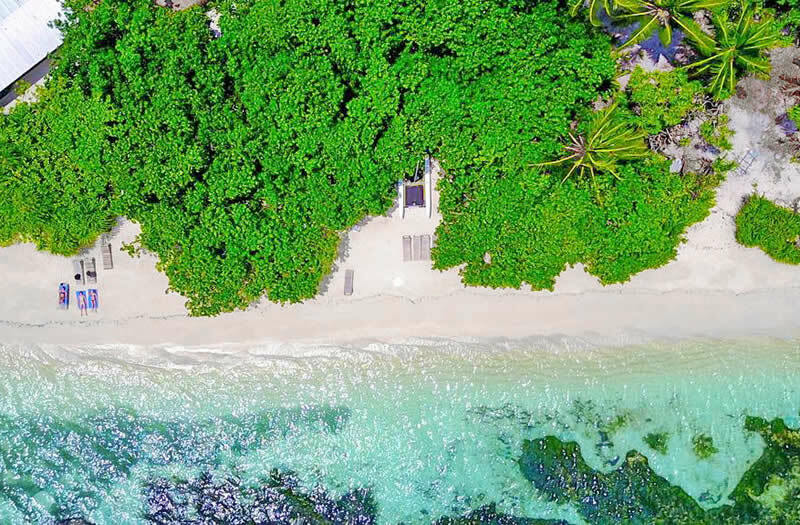 Located a few miles off North Ari Atoll, Rasdhoo is the only inhabited island of a small natural atoll also known Ross Atoll. Spectacular marine life, vibrant reefs, warm waters and big fish encounters make Rasdu island a diving destination not to be missed. Popularization of diving has caused a large number of budget accommodation, restaurants, hotels and dive shops to appear on the island. For non-divers, beautiful Rasdhoo island can offer a house reef snorkeling, relaxing on the white sandy beach and swimming in crystal clear lagoon, and many fun excursions with unique experiences that would suit you. 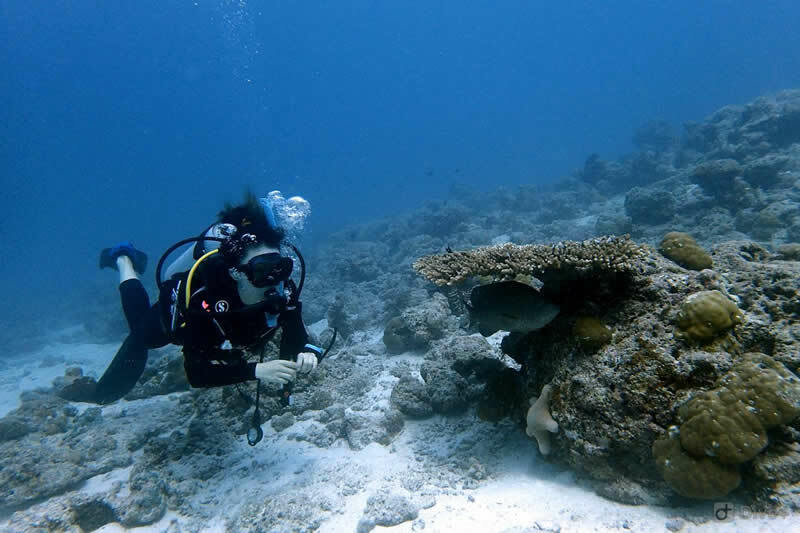 So whether you are a young diver, a family, a full beginner, a solo diver, a couple or a group of experienced divers, Rasdhoo island invites you to come and dive and join the fun adventure! Here is a list of the top 10 guest houses in Rasdu, which are especially popular with budget travelers and families. 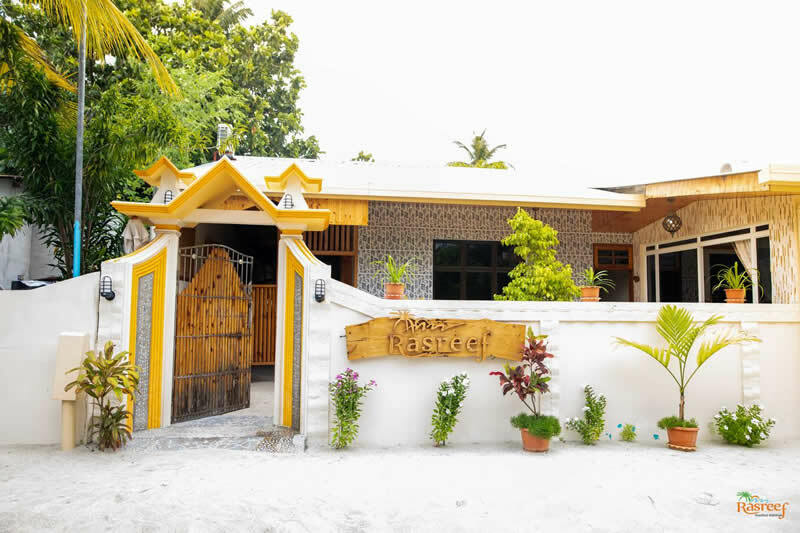 Located on Rasdhoo Island, Ras Reef Guest House offers simple and no-frills accommodation with 24-hour room service. The best guest house ypu have ever been to. 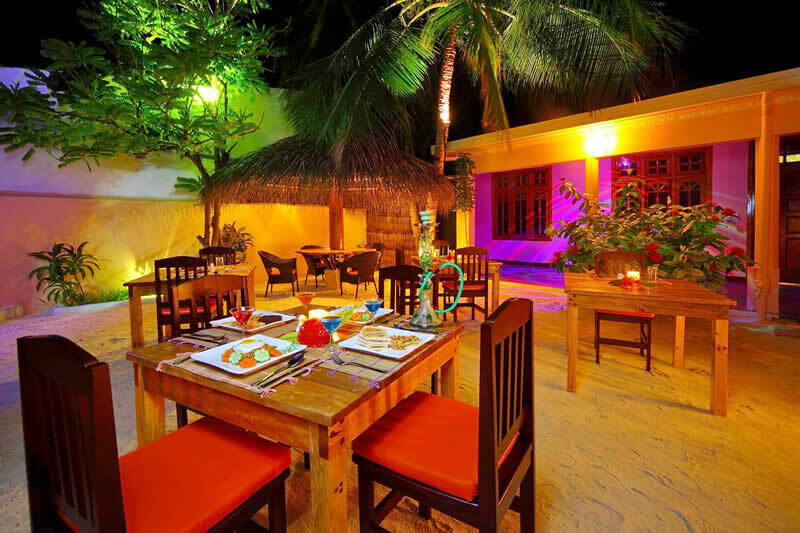 The on-site restaurant serves both international and Maldivian cuisines. 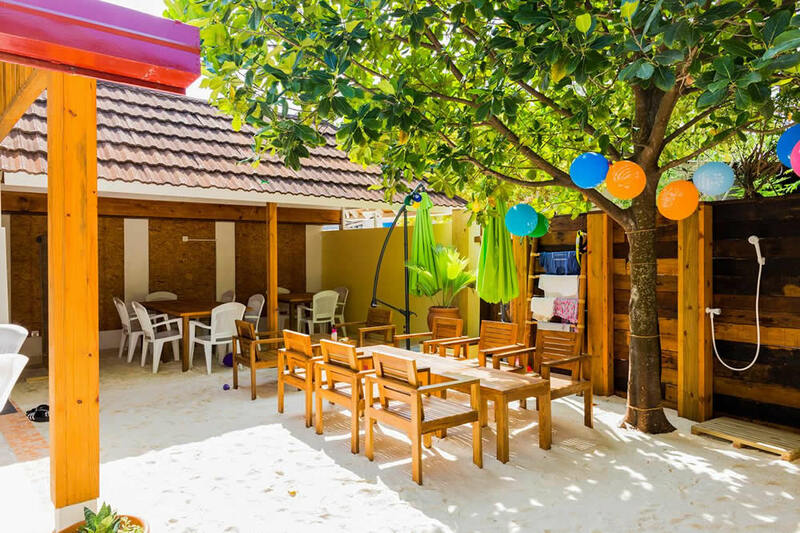 The guesthouse is about 53.1 km from Malé City Centre, and free Wi-Fi access is available at all areas. A continental breakfast can be enjoyed at the property. The restaurant at the accommodation specialises in Indian cuisine. The staff make you feel very welcome and helped in everything. Breakfasts are delicous and the rooms are always cleaned well. 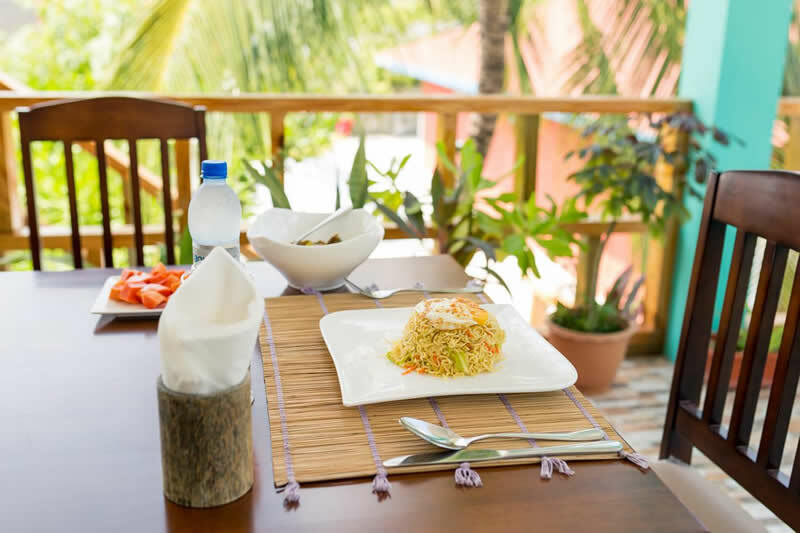 With a large and clean rooms, aтв a restaurant, Rasdhoo Dive Lodge is located in Rasdu. Each air-conditioned room here will provide you with a minibar and an electric kettle. Featuring a shower, private bathroom comes with a hairdryer and bathrobes. You can enjoy garden view from the room. 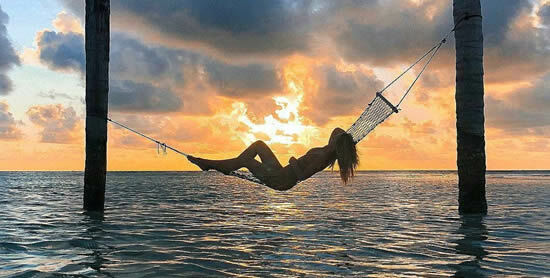 Location is good, in the main street of the island and a few metres walking to the bikini beach. The Male International Airport is 60 km away. With a private beach area, a garden and a shared lounge, Holiday Homely Rasdhoo is located in Rasdu. The bikini beach located not far is best for snokering and it is less than 1m deep with no wave and you can see quite a lot of fishes there. a great place to stay for divers, the hotel featuring a 24-hour front desk, and this property also provides guests with a restaurant. The accommodation offers an ATM and free WiFi. This property is also rated for the best value in Rasdu! Guests are getting more for their money when compared to other properties in this city. With the best-rated locations in Rasdu, White Coral Rasdhoo features a private beach area and fitness centre. Boasting a 24-hour front desk, this property also has a restaurant and a terrace. At the guest house, each room includes a desk. 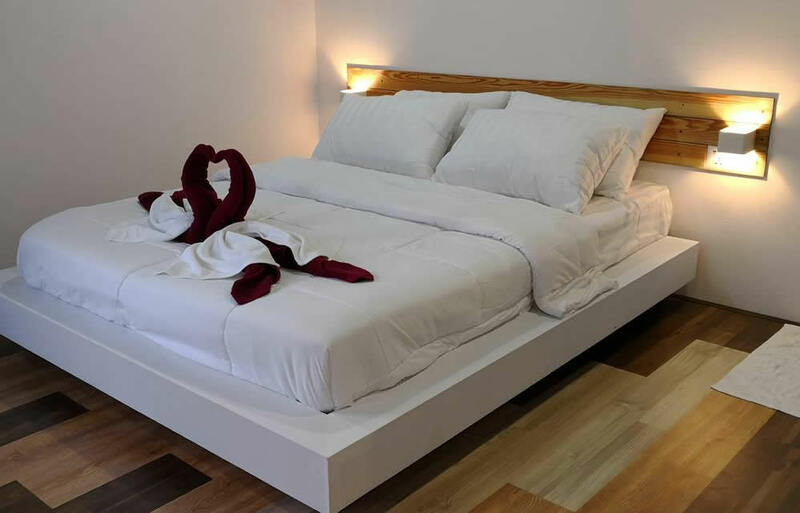 Rooms are complete with a private bathroom, all guest rooms at White Coral Rasdhoo are fitted with air conditioning, and certain rooms here will provide you with a balcony. Guests at the accommodation can enjoy a continental or a halal breakfast. Boasting a beach location, Rasdhoo Island Inn Beachfront offers air-conditioned accommodation in Rasdu. The place is very scenic and has a great sunset view. The hotel is right by the bikini beach so you can get from your room to the ocean. 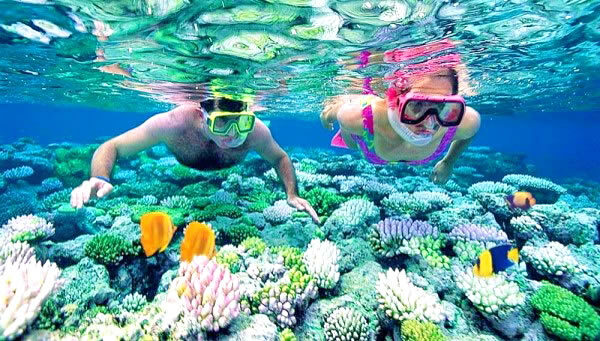 The house reef is less that 200m away and is a great spot for snorkeling. You can spot a reef shark if you are lucky. 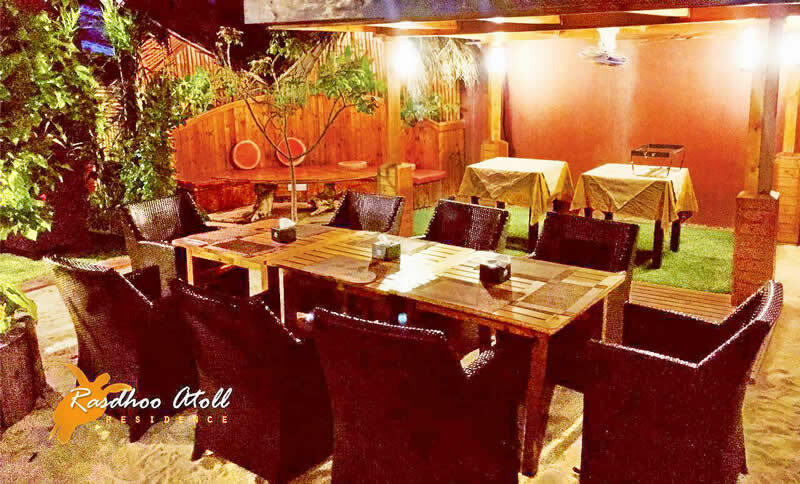 Featuring a restaurant, the property also has a garden. The accommodation provides an ATM, and organising tours for guests. At the guest house, each room is equipped with a wardrobe. 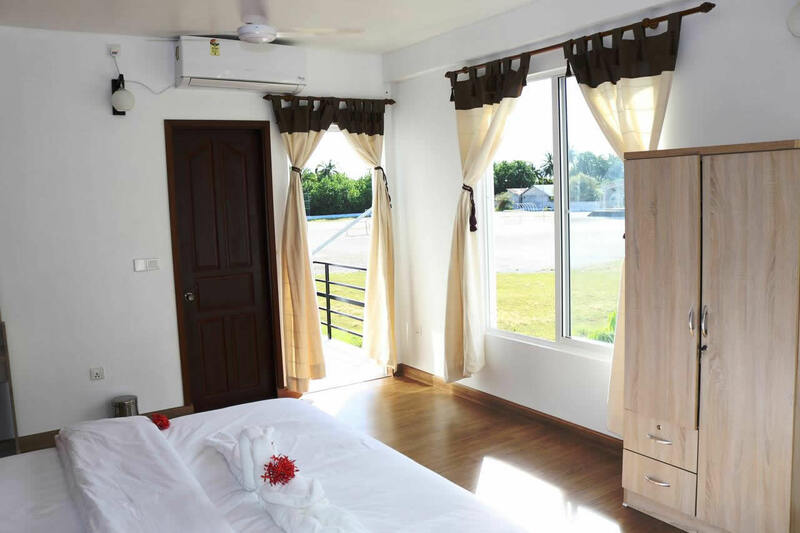 Each room includes a private bathroom, and certain units at Rasdhoo Island Inn have a balcony. Small & friendly, Rasdhoo Coralville is located on Rasdhu Atoll, just a minute’s walk from a private beach. It houses a restaurant and offers complimentary WiFi access. Breakfast is a bit limited, but the evening meal is excellent. Really friendly staff who made a massive difference to our enjoyment of our trip. Each room features air conditioning, a flat-screen TV with cable channels, a personal safe, a wardrobe and a minibar. The attached bathroom offers shower facilities, slippers and a hairdryer. 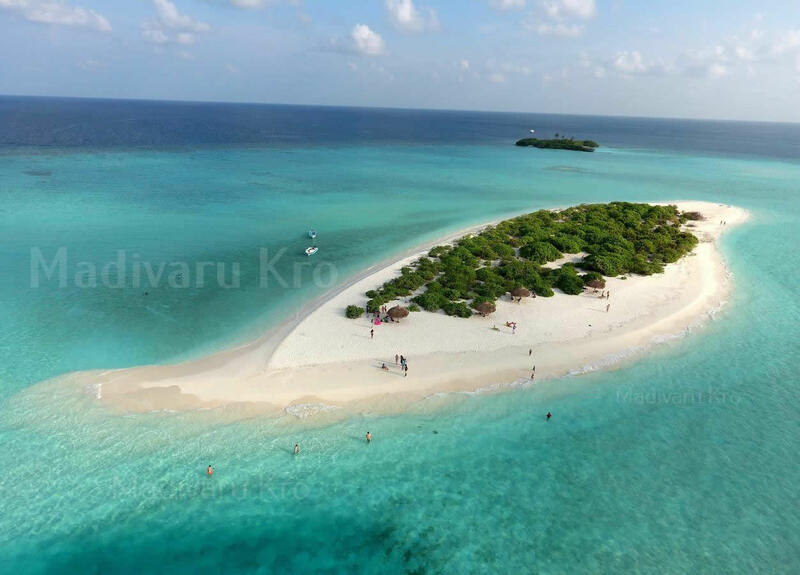 Situated in Rasdu, Madivaru Kro is very nice, comfortable and beautiful guest house that offers a private beach area and free WiFi. Featuring a shared lounge, this property also welcomes guests with a restaurant and a terrace. 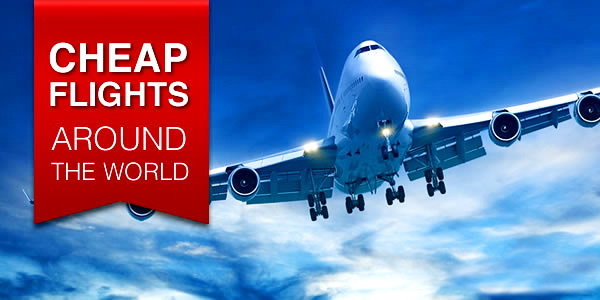 The accommodation features room service, and currency exchange for guests.